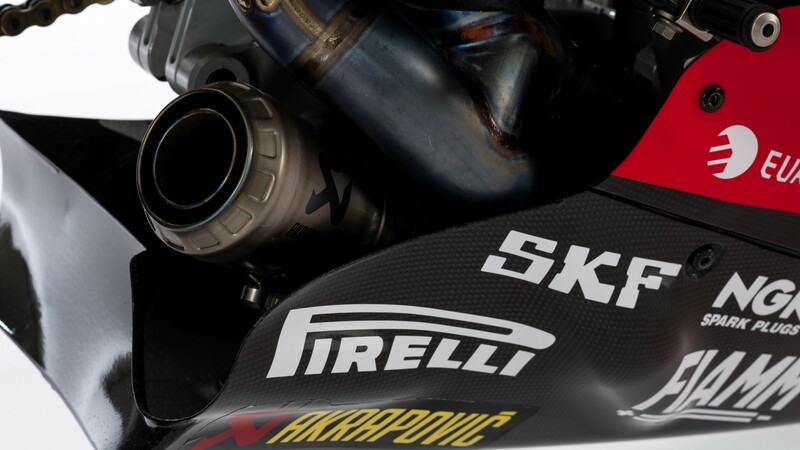 The first round of the 2019 FIM Superbike World Championship season is just around the corner, and with less than three weeks left before the start of the first race weekend of the year, anticipation continues to build on. One of the most awaited moment for the new year is seeing the all-new Ducati Panigale V4 R taking to the track for its first-ever WorldSBK race. The bike produced by the Bologna manufacturer was launched back in November last year and made its first debut on track during the pre-season winter testing, offering already a taste of what it is capable of and creating expectation for the Aruba.it Racing – Ducati team and they riders Chaz Davies and Alvaro Bautista ahead of the season opener. The new Panigale V4 R will replace the Panigale R, the successful V-Twin of Ducati who left an incredible mark on the championship since its debut back in 2013. Ducati riders were able to take 28 victories and 107 podiums with the Panigale R, from its first WorldSBK race to its last appearance on track last year in the final round of the championship held in Qatar. With the V-Twin red machine, Chaz Davies and the Aruba.it Racing – Ducati team were able to bring on the fight to reigning World Champion Jonathan Rea and the Kawasaki Racing Team WorldSBK. But in the end, they were not able to stop Kawasaki dominance, and closed as runner-up twice. 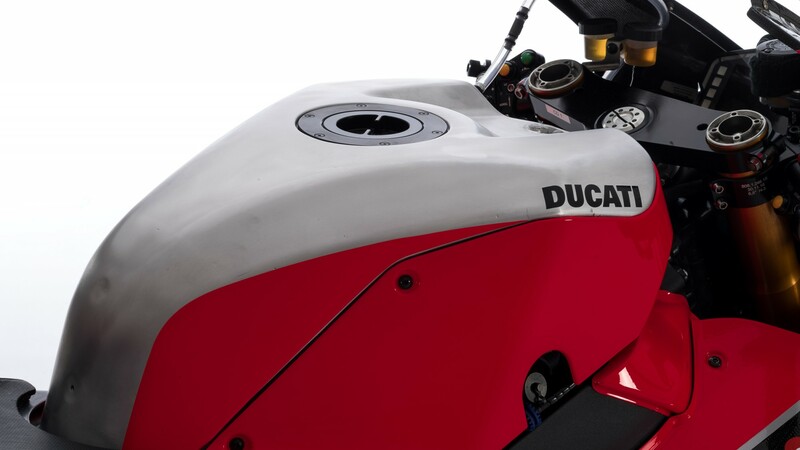 Introducing now the first ever four-cylinder WorldSBK machine for 2019, Ducati hopes to be able to bring the championship title back to Borgo Panigale. 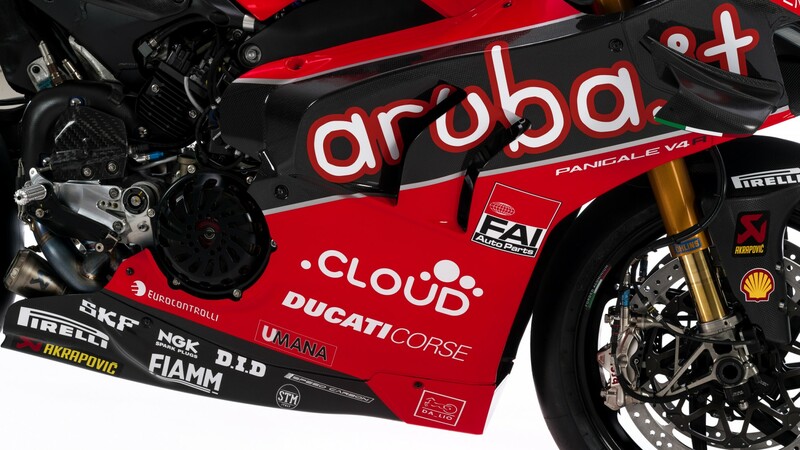 Unveiled during the team official presentation which was held in Italy on the 4th February, the new Aruba.it Racing – Ducati weapon is capable to reach a power of > 235 bhp at 16,000 rpm at the crankshaft, while the Panigale R had a power of >210 bhp at 12,400 rpm. 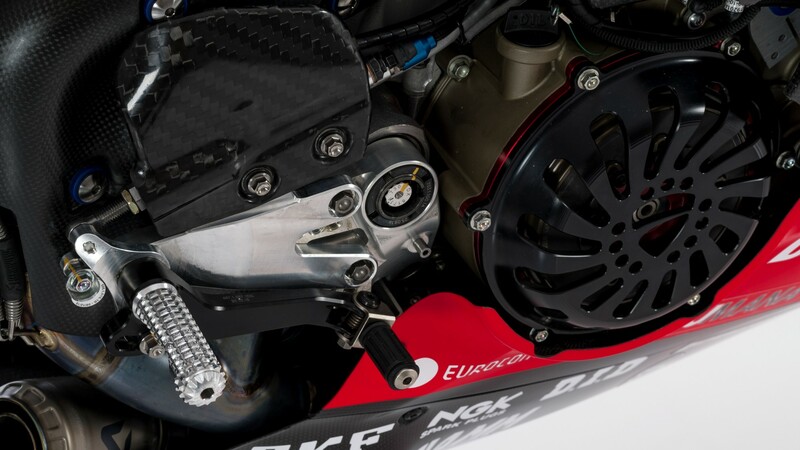 The Panigale V4 R is a real a combination of technology and design, and it was born from mixing all the efforts that the Italian company has been making to obtain the best performance both in the WorldSBK Championship and in MotoGP™. Another big change is in the transmission system. 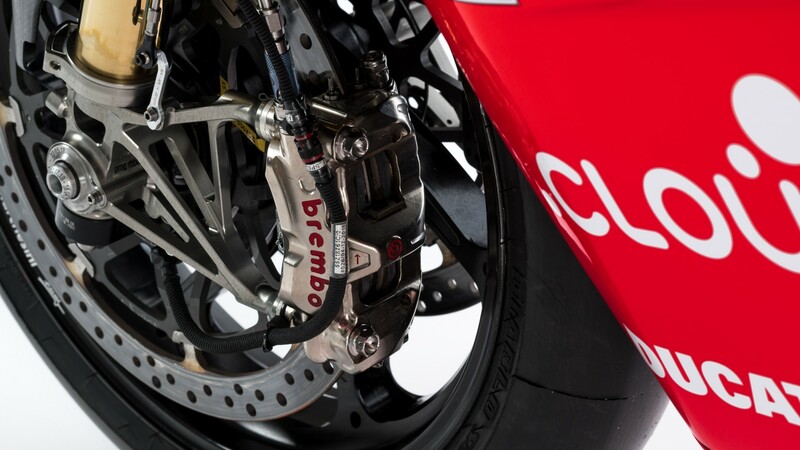 The new Ducati Panigale V4 R features a STM dry multi-plate slipper clutch with hydraulic control, while the Panigale R used EVR clutch. Taking a closer look to the red machine, one of the main visual aspects that catches attention is the additional winglets on either side of the front end. 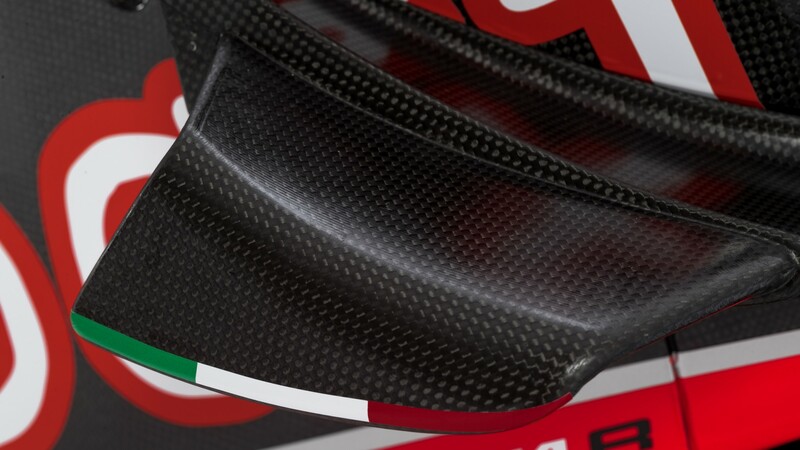 Tested first on the Ducati MotoGP™ in 2016, the Panigale V4 R’s winglets were introduced to improve the aerodynamics of the bike. 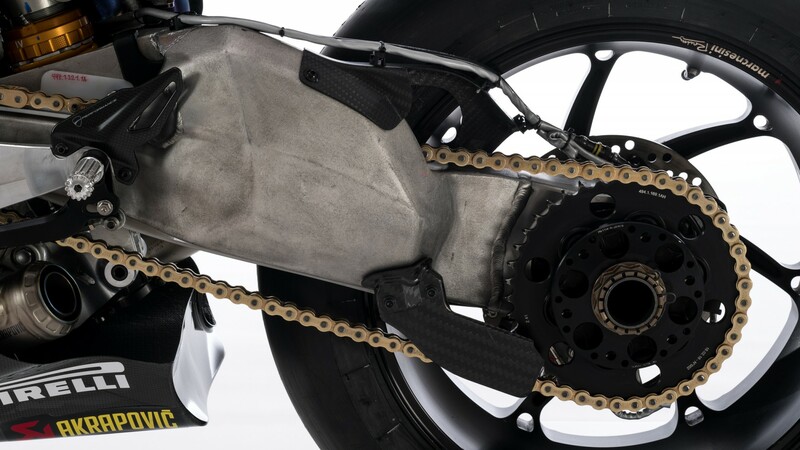 Differently, from the premier class prototype, the V4 R winglets are not a detail that can be removed but are included as part of the fairing. 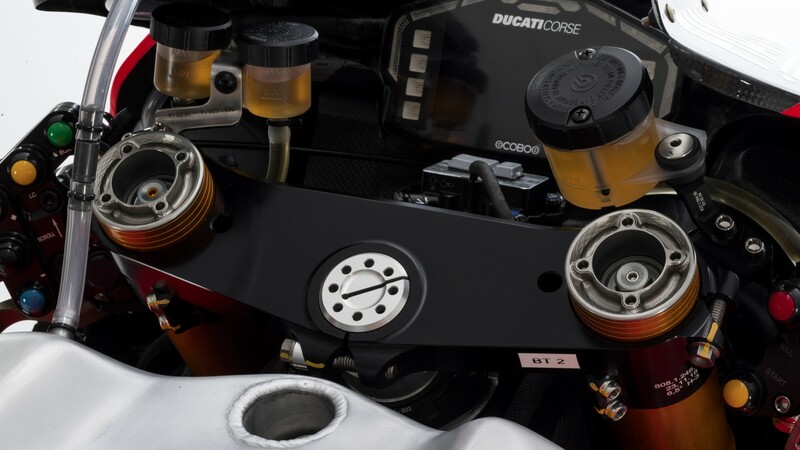 Continuing their partnership with Ducati Corse Akrapovic designed a brand-new racing titanium exhaust system for the Panigale V4 R, which is now situated close to the rear wheel on the right-hand side of the bike, while before it was installed right at the back, just below the rider seat and above the rear wheel. Öhlins continue to do the suspension duties while brakes are from Italian producer Brembo, and the aluminum forged wheels are from Marchesini. 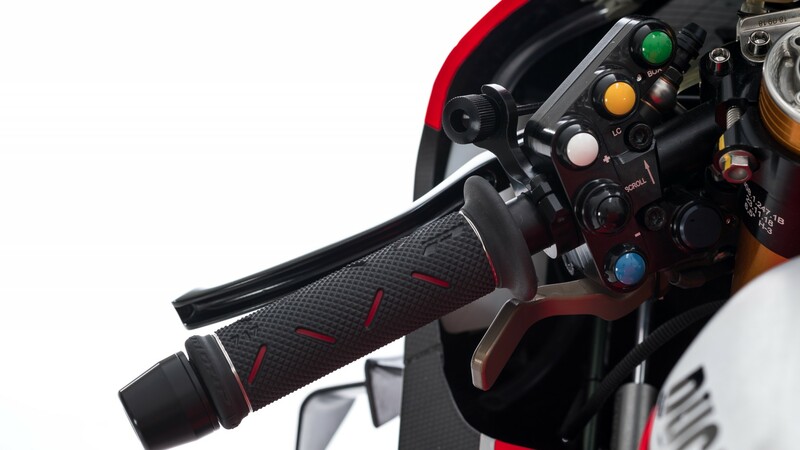 Watching the bike from the rider perspective, the Ducati Panigale V4 R has a big dashboard which provides to the rider all the essential information of his bike, like the speed, which gear he has inserted, and the electronics map he is using, and that he can change using the pod of bottoms situated on the left-hand side of the controls. Painted in a darker shade of red compared to the 2018 machine, the all-new Ducati Panigale V4 R will look forward to making a massive impact in the championship as its predecessor had done. Don’t miss Chaz Davies and Alvaro Bautista taking the Ducati Panigale V4R to the track for its first-ever WorldSBK race at Phillip Island, all with the WorldSBK VideoPass.